Le Vele Resort on Grace Bay Beach. 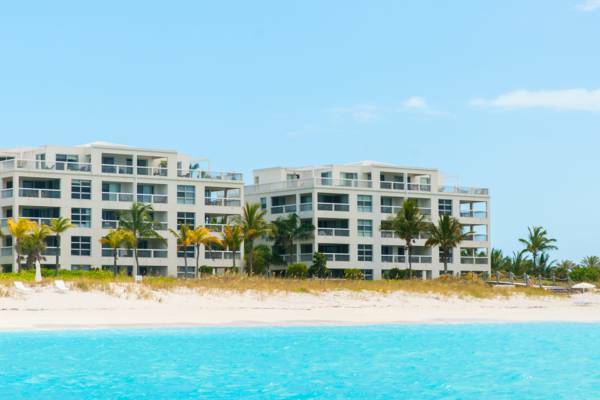 22 luxury Italian-designed condominium suites on Grace Bay. Two and three bedroom all-ocean front suites available. Grace Bay Beaches's Le Vele resort.